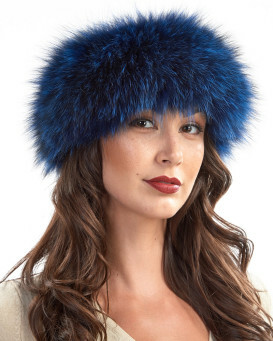 Go for a colorful look this winter with our Eliana Sapphire Fox Fur Headband for women. 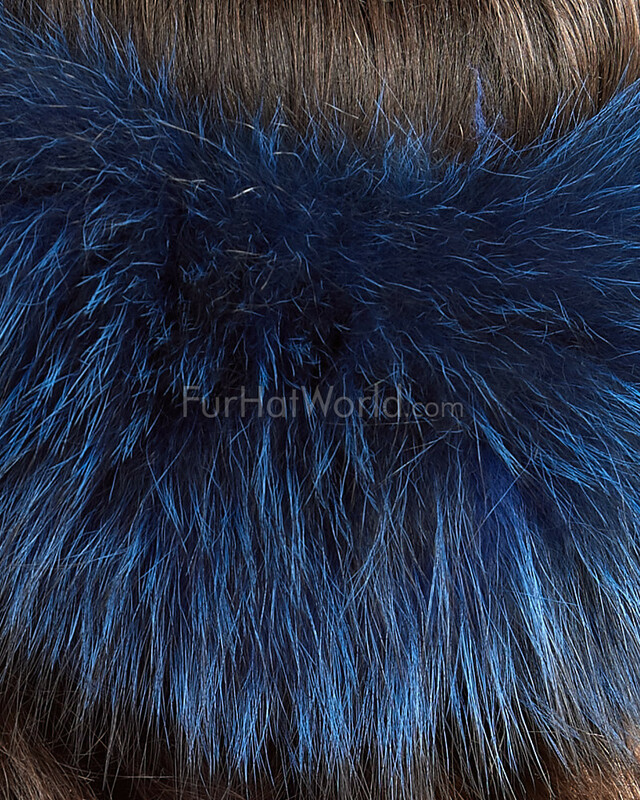 Lush and long fox fur is dyed a vibrant blue for a chic effect. 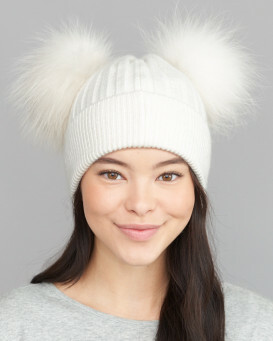 This vivid accessory can be worn as a neck warmer or headband with fur on both sides of the lightweight knit design. Treat your friends and family to a sophisticated gift with this one size fits all accent. 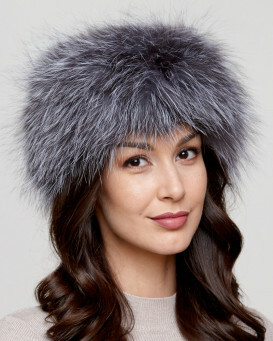 No matter if you're donning your headband with a fancy dress or informal outfit, you're definitely going to win over a crowd with this stunning and fashionable accessory for the colder months. "I am absolutely delighted with my sapphire headband..... its so easy to wear and a beautiful colour, very soft to touch. I have already received compliments and my sister has already ordered one for herself. I received my order very quickly. I will continue to shop at fur hat world as the quality and service is very good." "Lovely and soft headband that can also be used as a collar. It seems to flatter all face shapes and body builds. Shopping at this website went very well with up-to-date info on tracking. Originally out of stock, product was offered a month after I had left a request for updates on new stock. I immediately placed the order and was fortunate to receive it to give as a gift to my daughter. 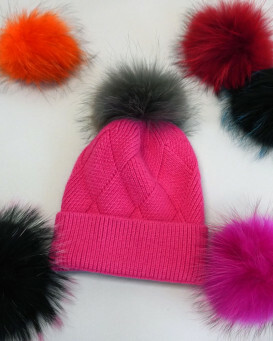 (For those who wonder who in Dallas could use such a hat, it gets into the teens in winter here!)" "great service and delighted with product. Just wish you made one similar but covering the whole head, not just a band, to stop heat escaping on really cold days. Would buy one instantly if available so keep me posted!" "Fabulous product! It looks very small but does stretch to fit comfortably around the head and over ears or can be worn as a scarf. It is a soft knit and beautiful shade of blue. I wish there were more colours to order!" "Love my headband. Process of buying and receiving was quick. The way customers appreciate . I saw similar product in Iceland, but was much more expensive then yours. Thank you"
"Beautiful piece and really nice., look forward to my New York trip during the holidays."